In the treatment of calcifying tendinitis, conservative methods achieve good and excellent results in 70%. When shoulder pain is very high, it can also be treated, initially, with anti-inflammatory medication (oral or infiltration) and with cryotherapy. The initial therapeutic goal is to reduce pain (and inflammation if any), maintain joint mobility within a non-painful range and increase joint range when symptoms allow. In order to facilitate normal vascularization in the tendinous pathology , once the acute painful phase has been completed and there is no limitation of mobility, progressive strengthening and proprioception exercises should be performed. 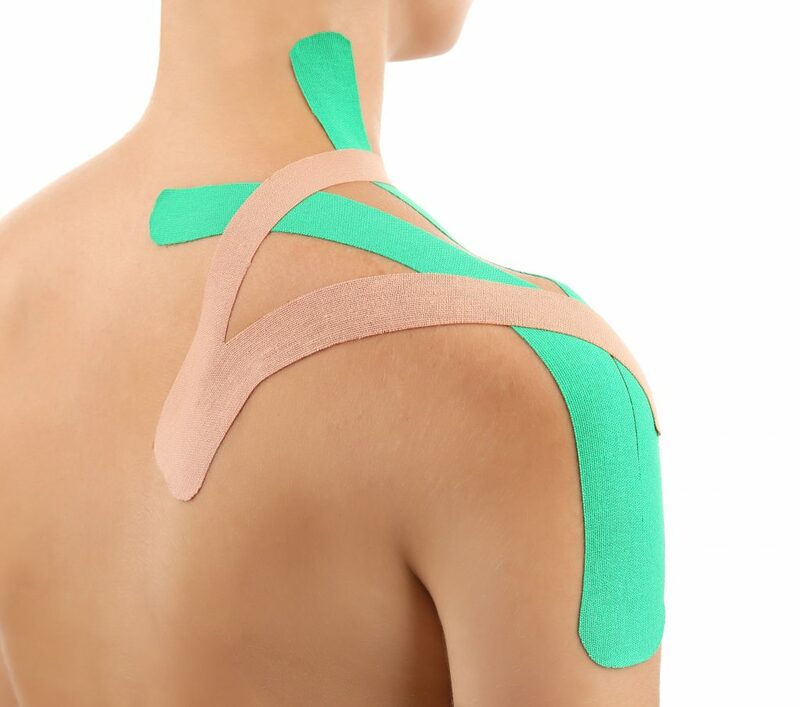 More and more works seem to demonstrate the therapeutic superiority of the active treatments (such as progressive strengthening exercises, especially eccentric), when the pain intensity has decreased, compared to more passive therapies (such as electrotherapy, deep transverse massage …) in the conditions tendinous of the shoulder. Research studies support efficacy on pain, joint amplitude gain, increased muscle strength, the development of proprioception and reduction of joint dyskinesia, scapular stabilization exercises combined with stretching and strengthening exercises. We recommend starting an active complementary rehabilitation treatment in the pool, which will help us to shorten the recovery times and reestablish shoulder functionality as soon as possible. Both the supraspinatus tendinosis and the calcific tendinitis of the shoulder should benefit from a global treatment improving the postural and joint alterations of the upper limb (one of the main causes of these pathologies) and the spine through postural control . At PhysioAUS physiotherapy and rehabilitation clinic in Melbourne we offer you a personalized professional treatment adapted to your needs, until you achieve your full functional recovery.